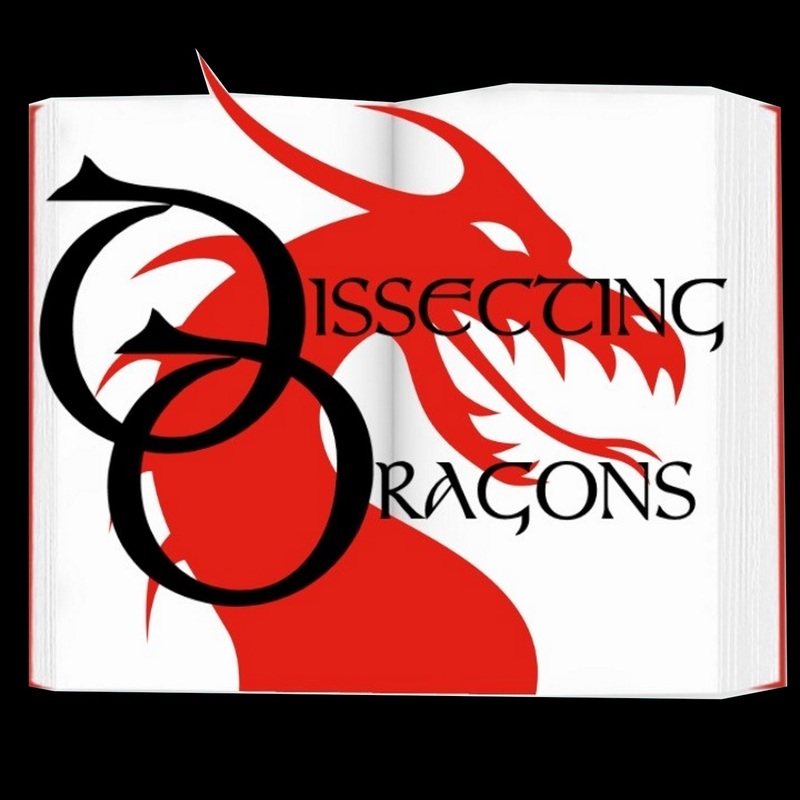 A Dissecting Dragons Hallowe'en Special! This week the dragons are joined by S.C.Parris - author of Dark Fantasy series 'The Dark World'. In a special extended episode, the trio look at the beginnings of horror and it's origins in Gothic classics. This is a monster episode examining the nature of the beast - but who is the true monster? The creature from the past? The person who creates a monster? Humankind itself? These week's cauldron boils over, with essential ingredients from Bram Stoker, Mary Shelley, Edgar Allan Poe, M.R.James and many others. Join us for a wicked dissection.